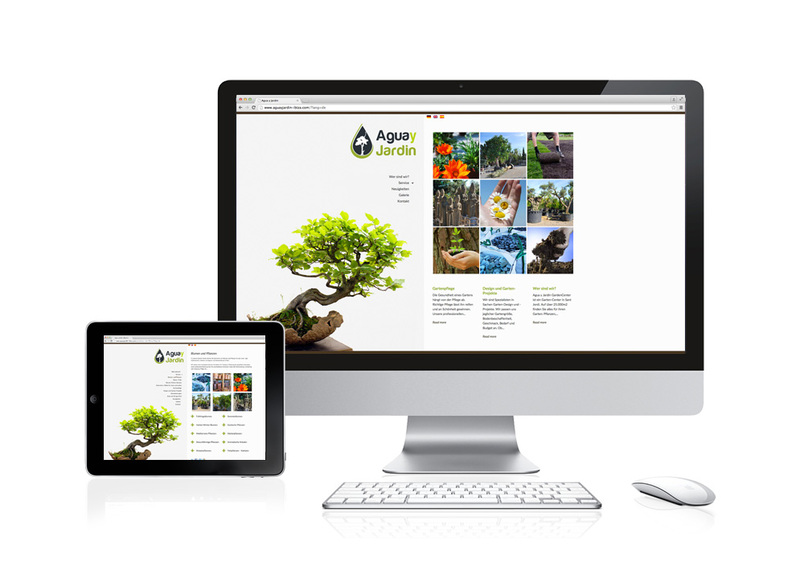 We love the language of images! 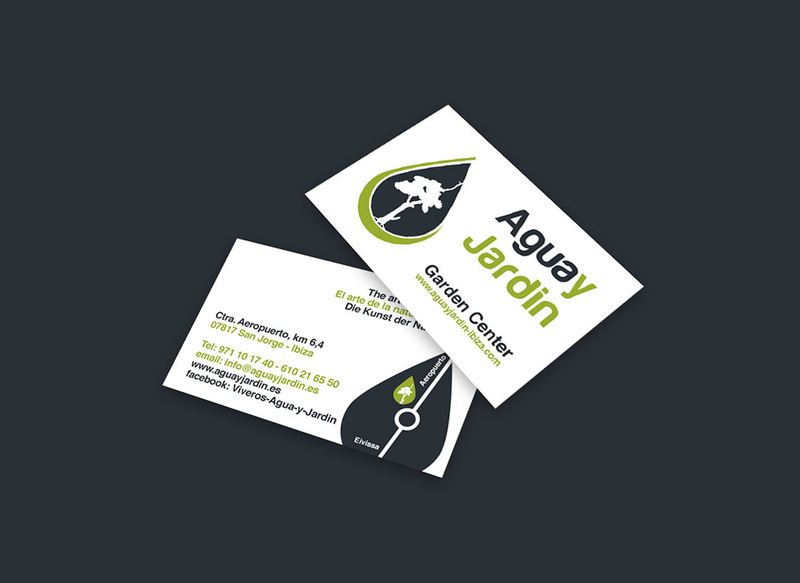 This is why we have created the logo for Agua y Jardin in this simple way. 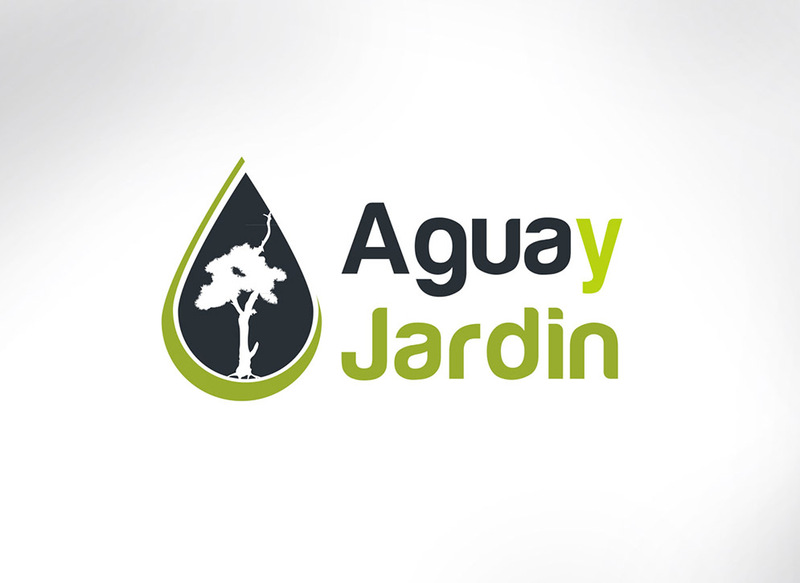 The rain drop represents water (agua) and the tree stands for the garden (jardin). 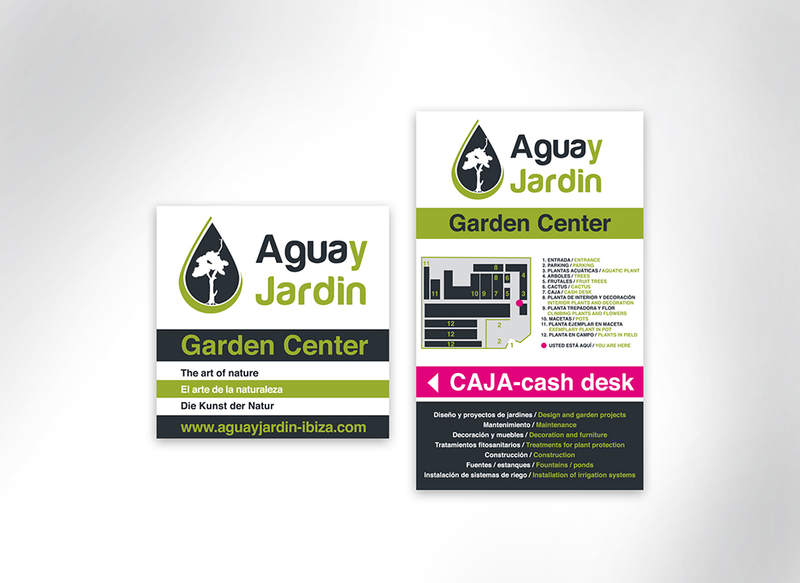 We have also created the website for Agua y Jardin to illustrate the huge range of possibilities that the company offers.